United is running a promotion offering bonus miles when you transfer hotel points into MileagePlus miles. Coming up just short of a transfer threshold can really sting! 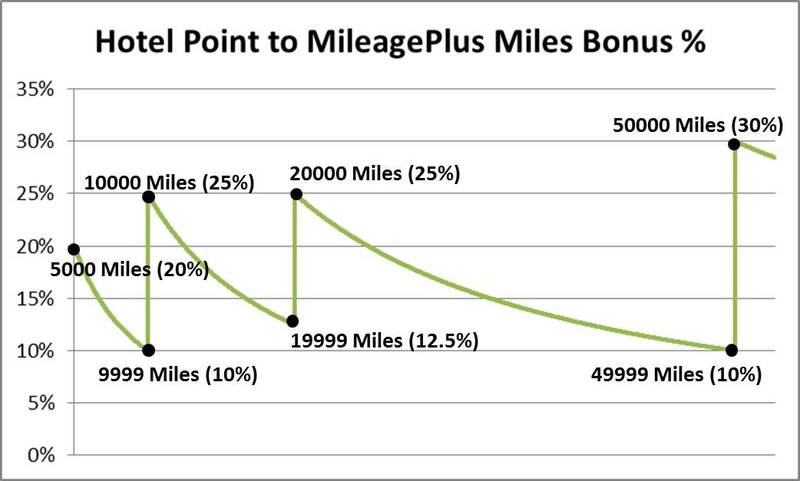 Since you do not need to transfer the miles all at once, you can transfer 8000 + 17500 = 25500 Wyndham points to yield 3200 + 7000 = 10200 MileagePlus miles. Rinse and repeat if you'd like to get to the 20000 or 50000 thresholds. 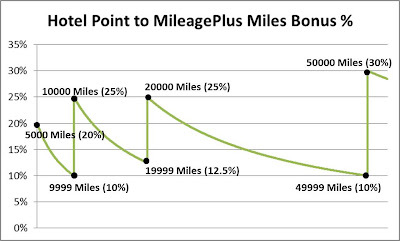 I happen to have some Wyndham points sitting around after this year's Discover America promotion, just waiting for a transfer bonus. If you're in the same boat, this might be a good time to finally pull the trigger. Make sure you register before initiating the transfer though! 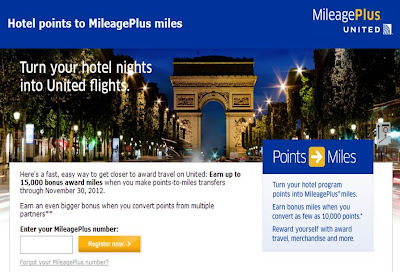 I definitely plan on taking advantage of this promotion - how about you?